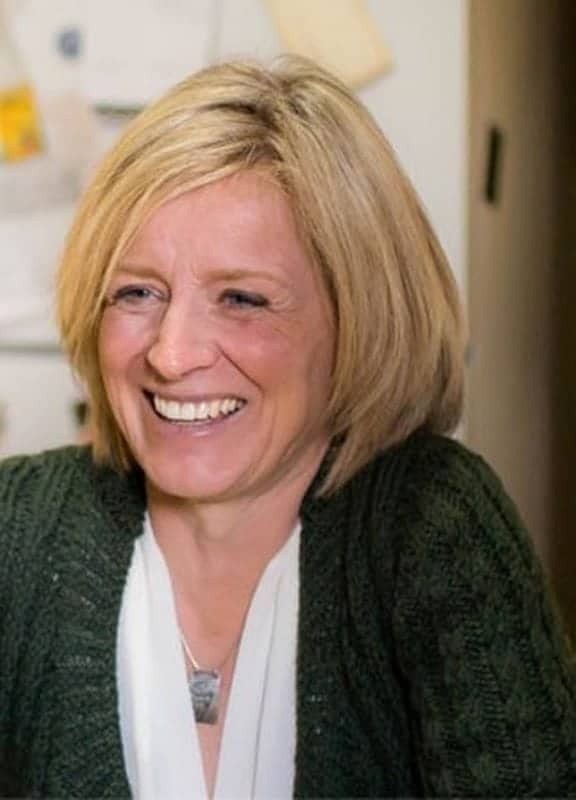 WITH just over two weeks to go until Albertans head to the polls, incumbent Premier Rachel Notley is becoming more competitive. 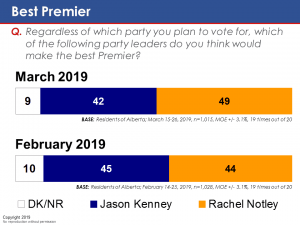 She has improved on some measures in the past couple of weeks, while Jason Kenny has gone down somewhat, according to EKOS poll. 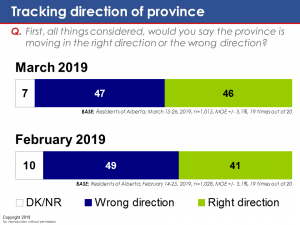 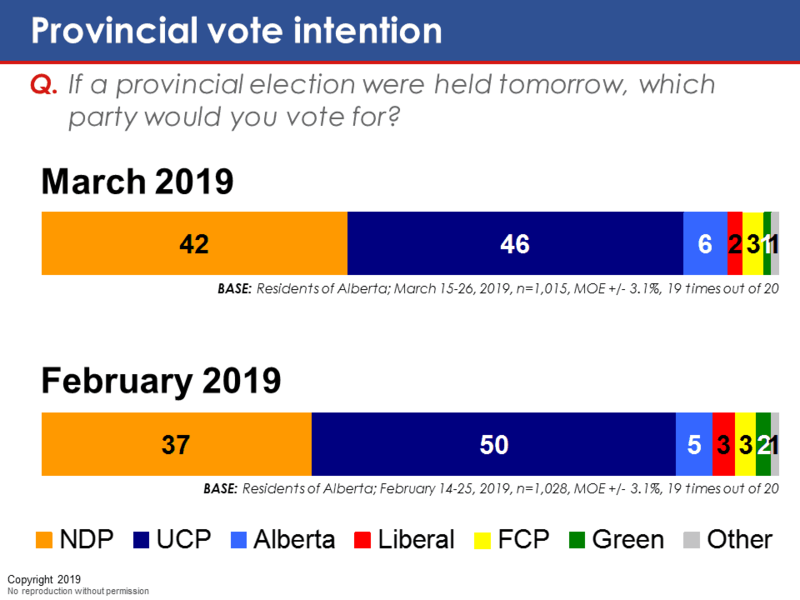 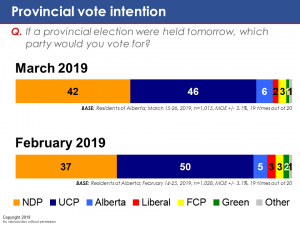 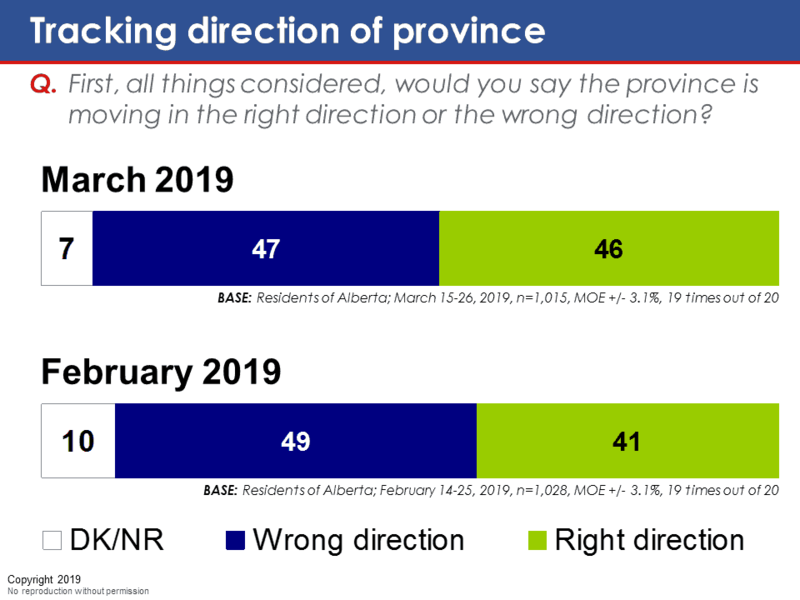 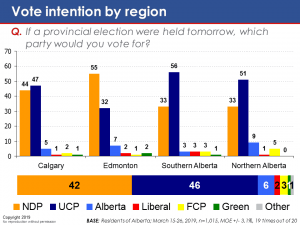 Most notably, about half of Albertans (46 per cent) now say the province in headed in the right direction, up five points since February. Furthermore, Rachel Notley is narrowly seen as the best Premier for the province. 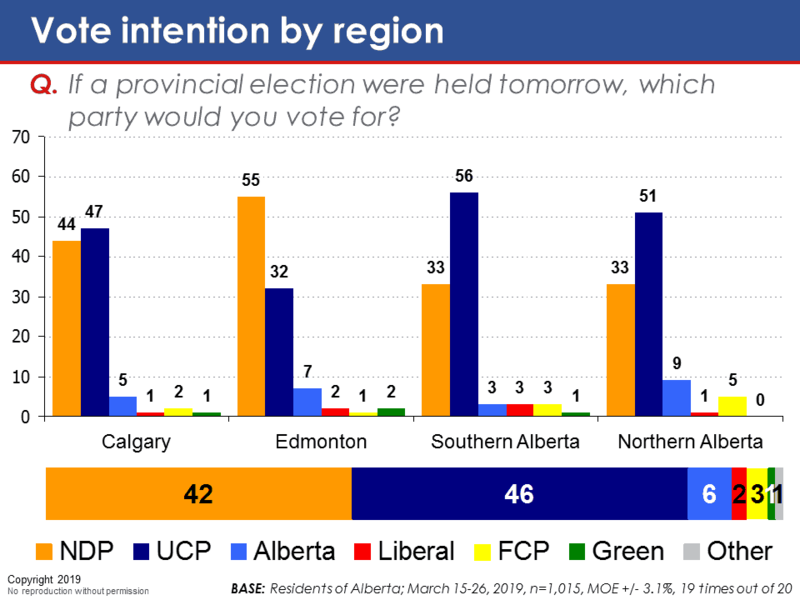 The margin of error associated with the total sample is +/- 3.1 percentage points.